Michael Jackson fans around the planet who are unable to attend the special performance of Michael Jackson ONE (https://www.facebook.com/events/627774083908425/) in Las Vegas celebrating the King of Pop’s birthday can still participate in an unprecedented global event honoring Michael starting at 12:01 a.m. on Thursday, August 29 during the first ever Michael Jackson We Are One Worldwide Birthday Celebration (http://birthday.michaeljackson.com). Michael Jackson believed that all humans are unique and equal, regardless of race or culture, and that working together as one will make for a better world. His message was one of unity, harmony and hope. What better way to honor Michael on his birthday than by spreading his message and posting a short video expressing hope for making the world a better place. This worldwide event begins at the international dateline in the first time zones (Kiribati Island and New Zealand), then rolls around the world before ending at midnight in the last time zones (Hawaii and American Samoa). Fans will have the opportunity all day to create and share their Instagram photos and videos honoring Michael with their ideas for a better world and recognizing this special day. Throughout the day, a Michael’s We Are One worldwide map will display the thoughts and wishes expressed by fans for a better world, linking together the international #MJWeAreOne as a true global community. Fans are encouraged to post their Instagram videos and pictures with the #MJWeAreOne hashtag to take part in the international celebration of Michael’s birthday. Michael Jackson ONE, which premiered on June 29, is a new immersive music experience which is the second collaboration between The Estate of Michael Jackson and Cirque du Soleil. The critically acclaimed production is in permanent residence at Mandalay Bay in Las Vegas. The previous collaboration between The Estate of Michael Jackson and Cirque du Soleil—the Michael Jackson THE IMMORTAL World Tour concert experience–was one of the world’s top-grossing tours in 2012 and is now playing to sold-out arenas in Asia. Since Michael Jackson was a multifaceted artist who strove to fuse together various musical styles and art forms, Michael Jackson ONE is a fitting title for a unifying journey into the creative world of the King of Pop, the genius, the visionary, the One. But it was actually chosen as the show’s title because it expresses Michael’s philosophy of love, hope and peace: « We Are One. Please note, the site will only go live when the online event starts, at 12 a.m. on August 29 at the international dateline, and will not be live before. 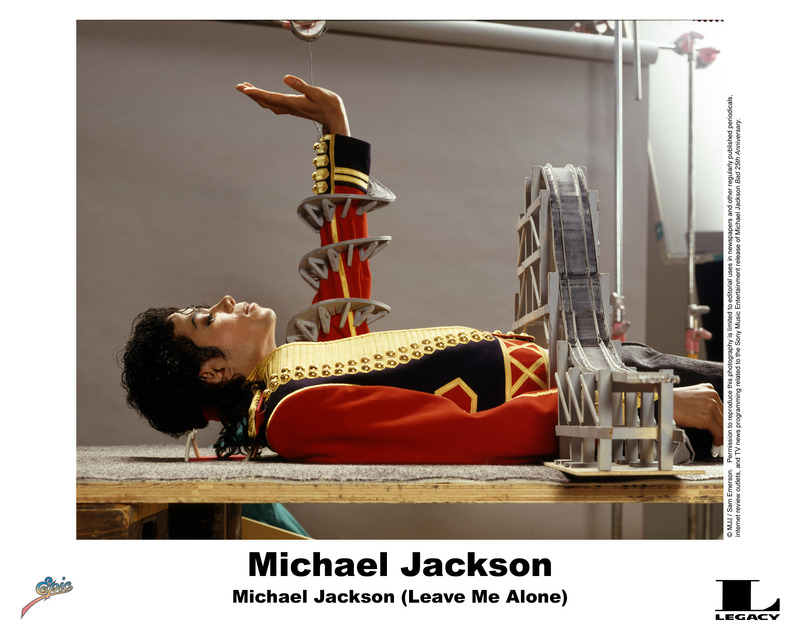 Hamid Moslehi, photographe et caméraman personnel de MJ (fin des années 90 et première moitié des années 2000) propose de découvrir sur son site une série de photos du Roi de la Pop ainsi qu’une vidéo dévoilant les coulisses de l’enregistrement de What More Can I Give (onglet « Videos », fichier « Demo reel »). 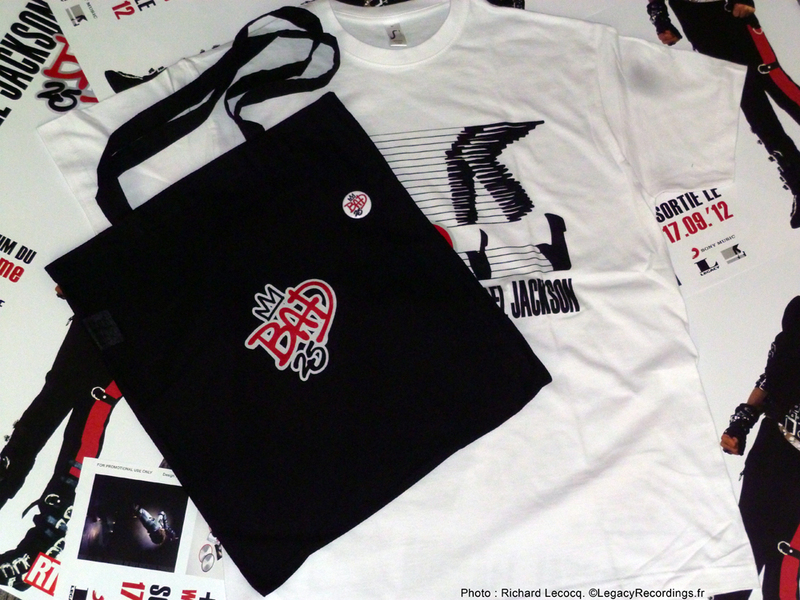 Découvrez le site whosbad.com qui permet aux fans d’y poster leurs commentaires Twitter et Facebook.